As designers of custom machinery for decades, Graphic Systems Services has the expertise to service, and inventory to provide parts for, many different presses. With a deep history rooted in both Didde and Harris Graphics we have a reputation of being a top parts supplier for servicing older presses and helping your press last longer. 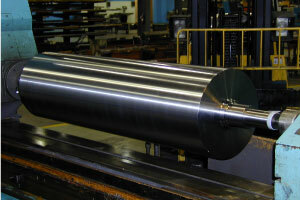 At GSS, we have a experience team of engineers and technicians that can provide field service for all kinds of presses. These technicians are trained and equipped to assess and determine systems failures and issues to help provide the guidance needed to get your press, and your business running again. 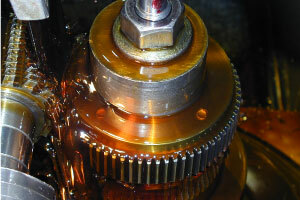 Our modern machine shop is equipped to machine the most critical parts. Our 100,000 square foot facility has all the machining needed to created custom parts including; CNC lathes, ID and OD Grinders, Slotter Mill, Gun Drill, CNC Horizontal and Vertical Boring Mills, Gear Hobbers, and Surface Grinders. 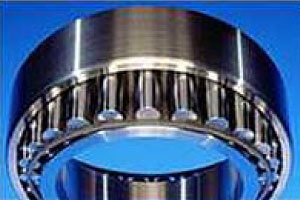 We can be your single source for bearings, rollers, blades, gripper wheels, belts, gearboxes, couplings, and much more. 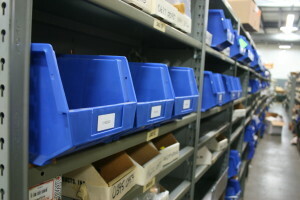 Because of our modern and extensive machine shop, we can offer top competitive prices for expertly machined parts. Contact us today to discuss your needs and how we can help service your press and restore its value and efficiency. We challenge you to find a more competitive quote.